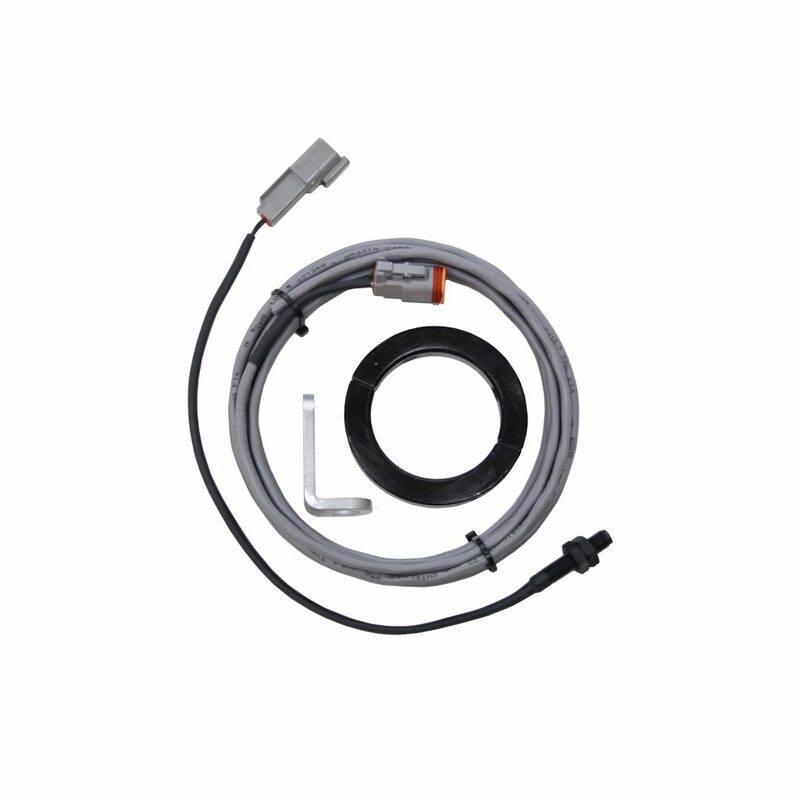 Looking for a replacement sensor for your Universal Shaft kit? 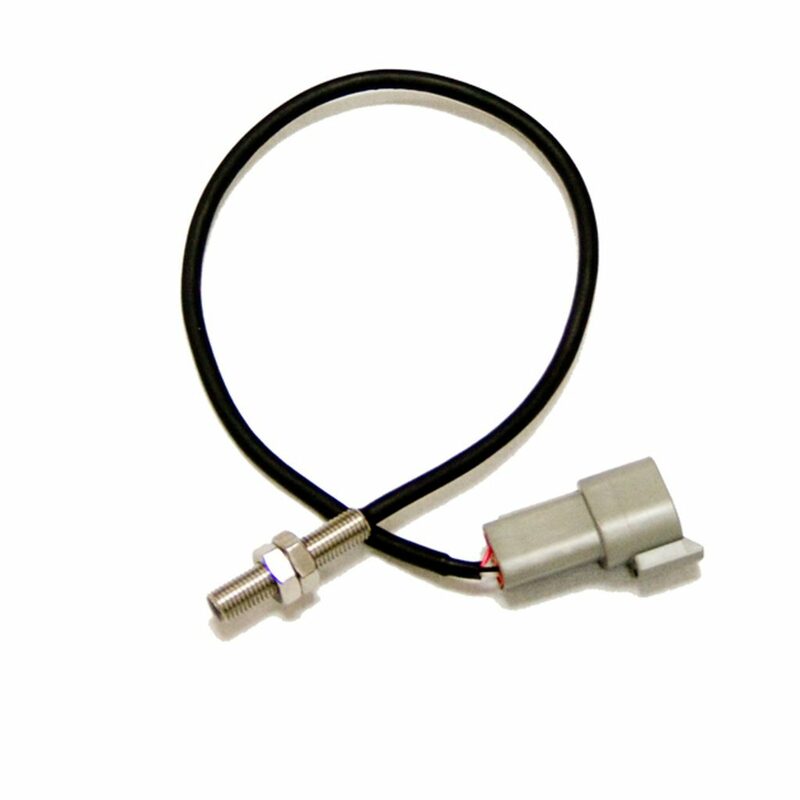 Shop with Computech Racing Systems today for your stainless steel replacement RPM sensor needs! One of the cheapest and most durable RPM sensors on the market! Replacement sensor does not come with any extension cables or mounts, and is just the replacement itself. Need more than just the replacement? Visit Computech Racing Systems for the Universal Shaft RPM Kit in which allows you to use your own collar with a quality RPM sensor. 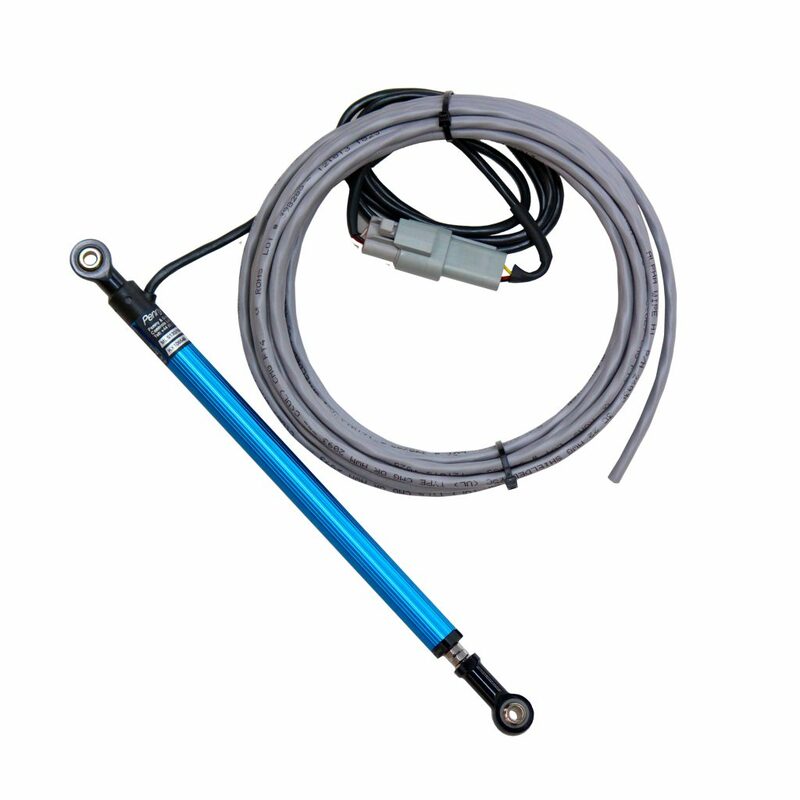 The Shaft RPM kit includes: pick-up sensor is 5/16″-24, 1 magnets and a 15′ extension cable. Trigger collar and mounting bracket must be supplied by customer.